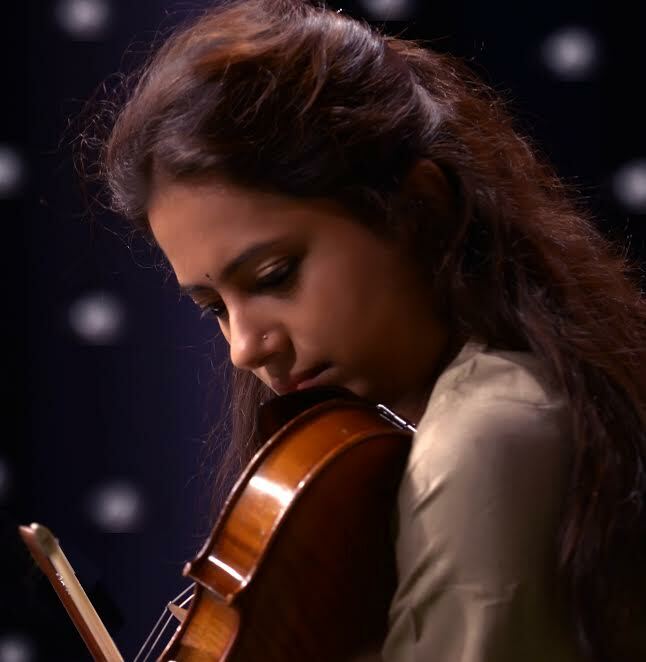 Shruti Bhave is an emerging versatile Indian violinist and singer with a base in Indian classical music. But her interests include Western classical, Jazz and folk music. The song was originally sung by Pakistan’s Atif Aslam. Scroll down to listen to Atif Aslam singing in the sound track of the film Tiger Zinda Hai starring Salman Khan and Katrina Kaif. The music composers are Vishal-Shekhar and the background score is by Julius Packiam.